Since its debut in 2002, International FoodTec India has grown into India's most important technology platform for the food and beverage industry. 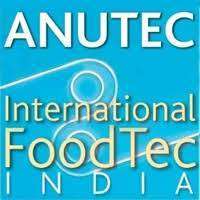 The success of the previous 12 editions demonstrates the leadership of ANUTEC- International FoodTec India as "the platform" in India for the food and drink industry. The industry meets at this show to exchange new developments and showcase the future of the food and drink industry in India. 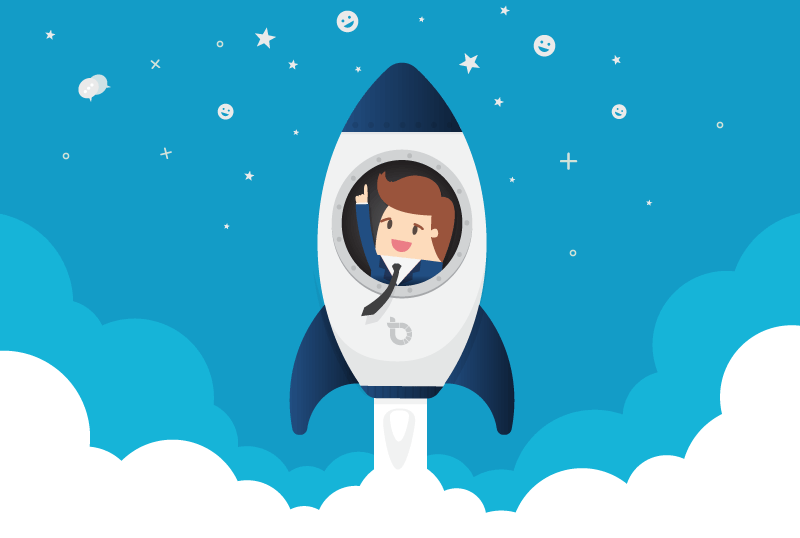 The next event will be September 13 - 15, 2019 .